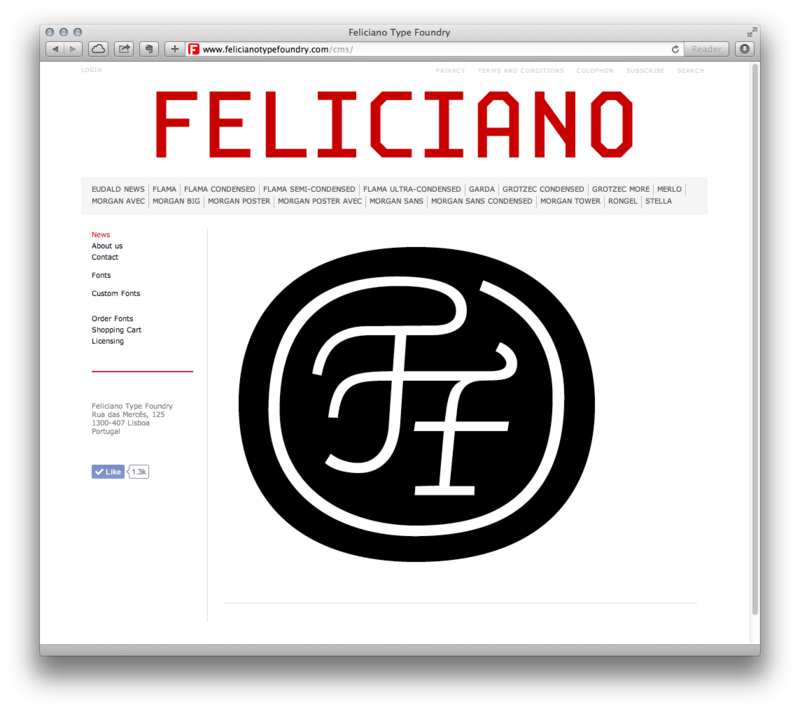 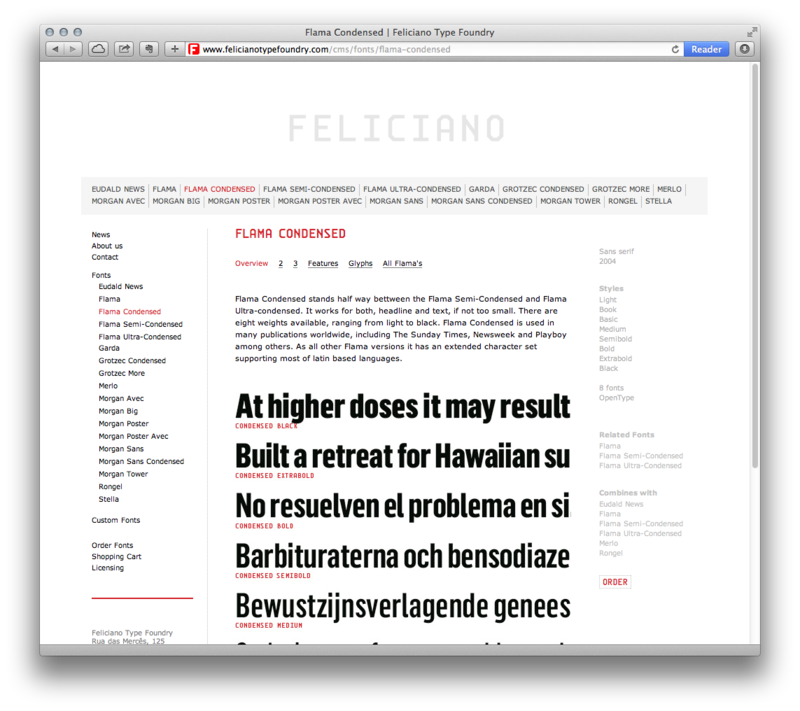 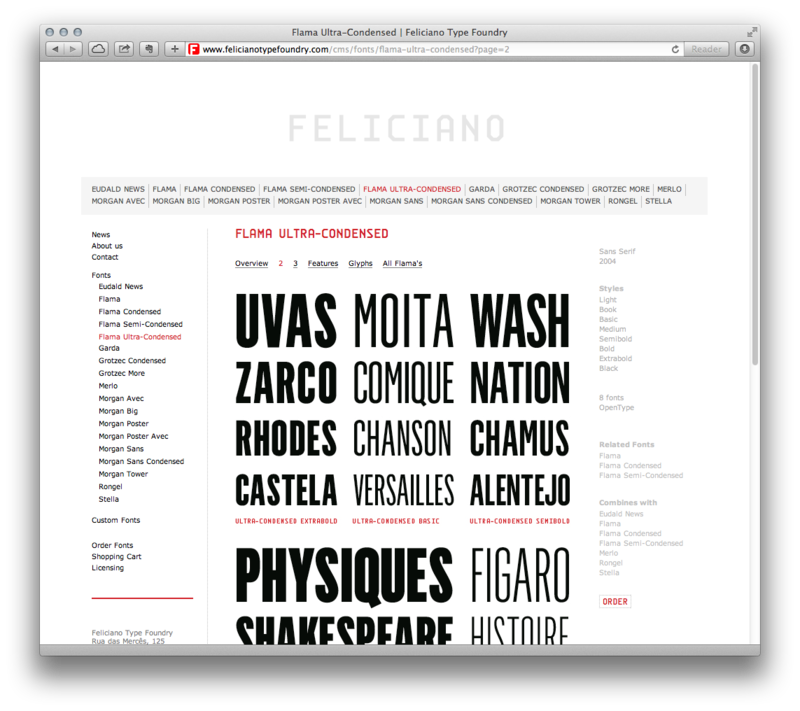 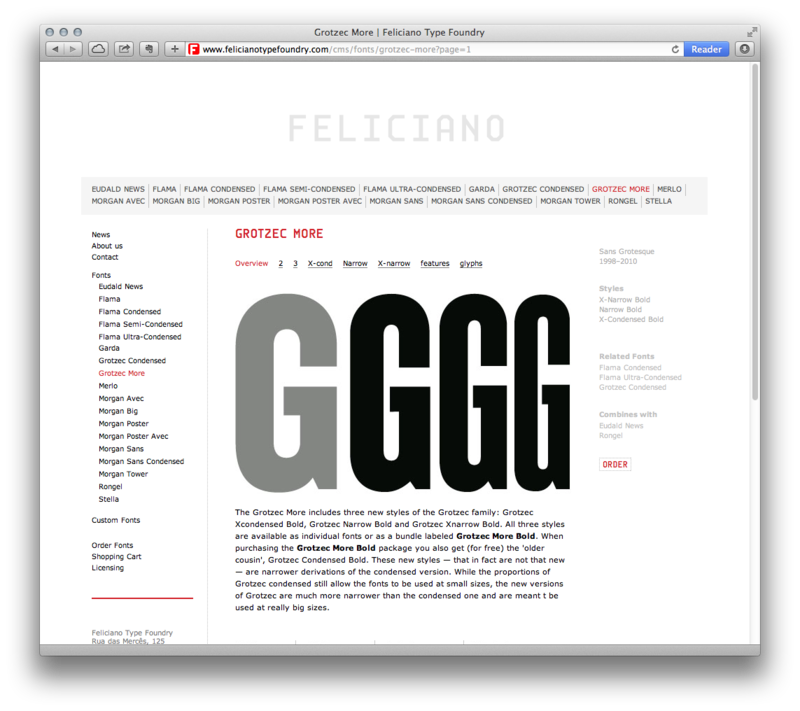 Webdesign and webdevelopment for Mário Feliciano’s type foundry. 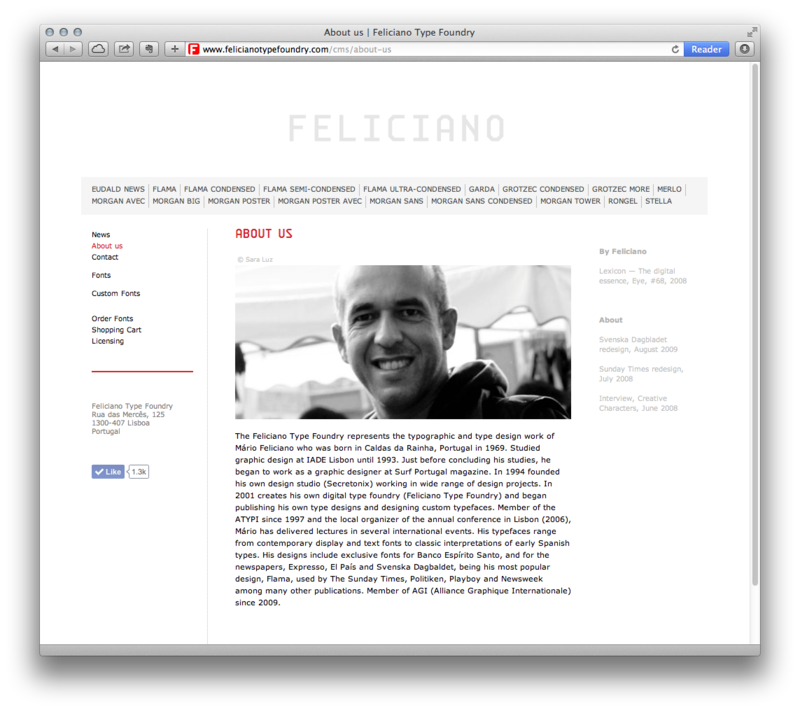 The website was built around a robust content management system (CMS) and incorporates an enterprise e-commerce solution that offers direct sales and download of the fonts and order management. 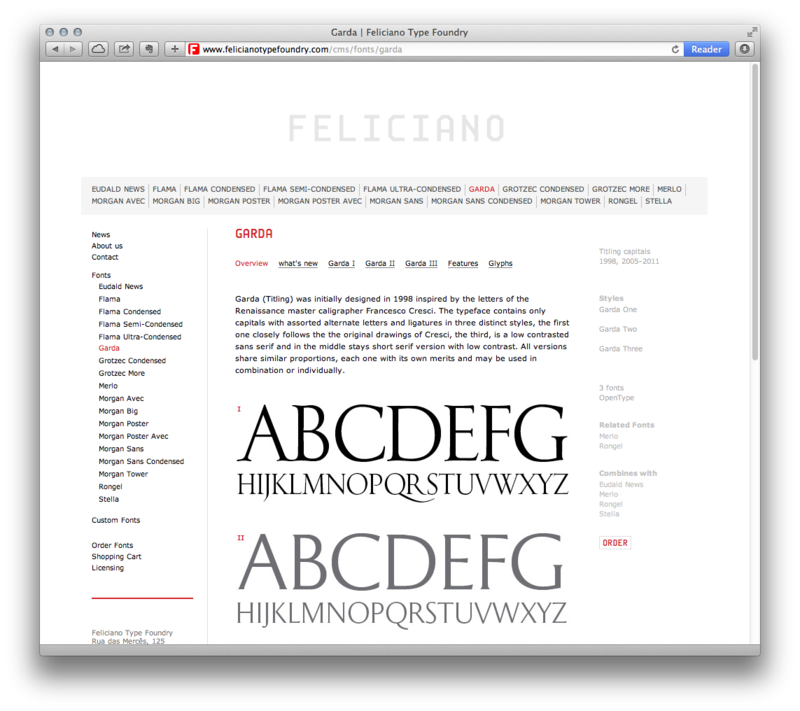 The CMS used is Drupal, currently version 7.